The market response to our recent Mass Gain Study has been encouraging. I’d like to continue with other informal studies and I’d like know what is of most interest to you. We have or are currently testing protocols of Power Factor and Static Contraction workouts of various durations so we can compare their effects on muscle mass gain and muscle size gain. a) A Full Range Of Motion study using the identical exercises of the Power Factor Mass Gain study. This would appeal to trainees who prefer exercises using a conventional full range movement on each exercise. 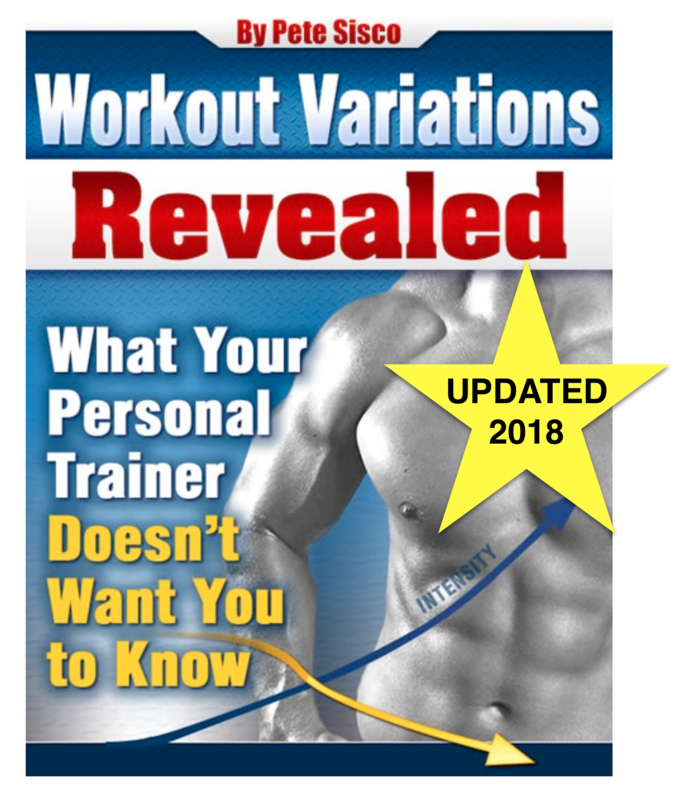 It would be a way to compare the gains made by training conventionally vs training with strong range partial reps only, as used in the Power Factor workouts. b) A Fat Loss study using the proven Mass Gain workout but combined with a calorie restriction consisting of eight times the bodyweight in lbs of the trainees. For example, a trainee weighing 200 lbs would restrict his calories to 1,600 per day for 60 days. If there is sufficient demand for some other study related to high intensity weightlifting I would also consider it. Which of these studies would be your first choice? Which of these studies would be your second choice? Do you have a suggestion for a different study? Have you ever purchased a product or service from this website? If the above answer is ’no’ - do you see yourself as a likley future customer? What do you think would improve this website? 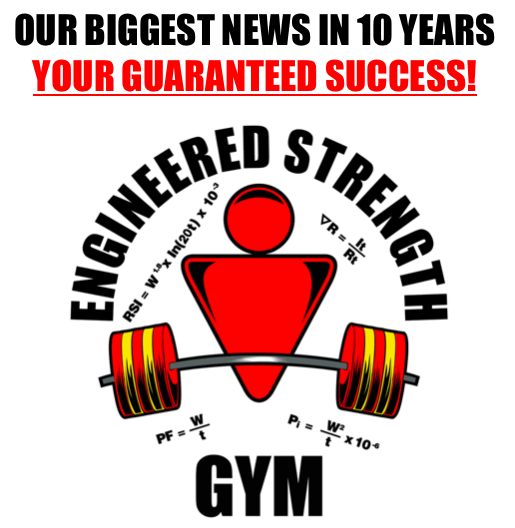 If you are not already a member of the ENGINEERED STRENGTH GYM, what would persuade you to become a member? Thanks for your support of rational strength training.